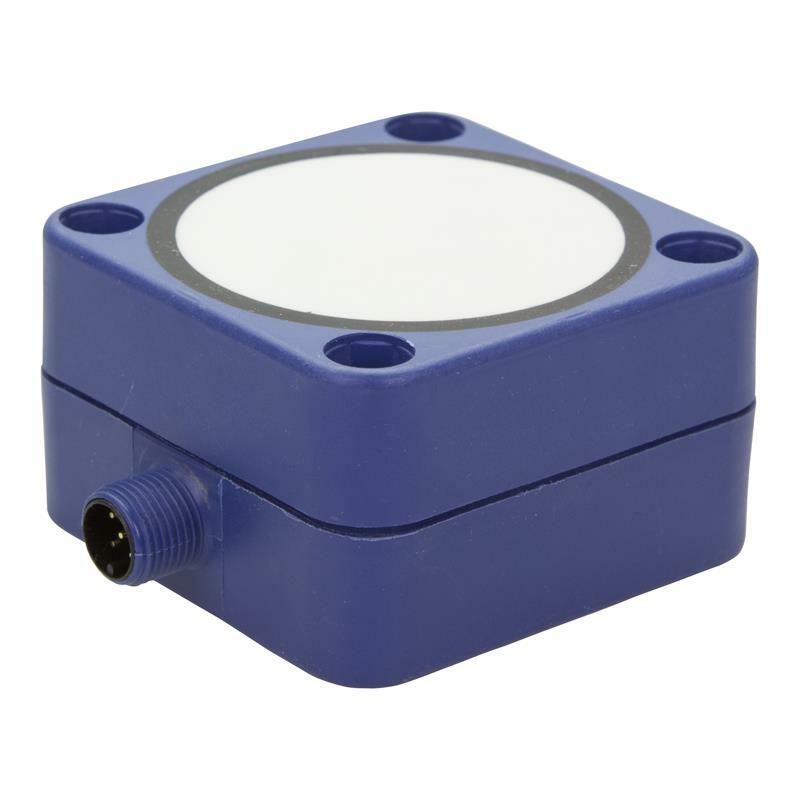 The lcs+600/F square-shaped ultrasonic sensor from microsonic, with a transducer frequency of 80 kHz and a push-pull switching output that is programmable as NCC or NOC, has an operating range of 600-6,000 mm. 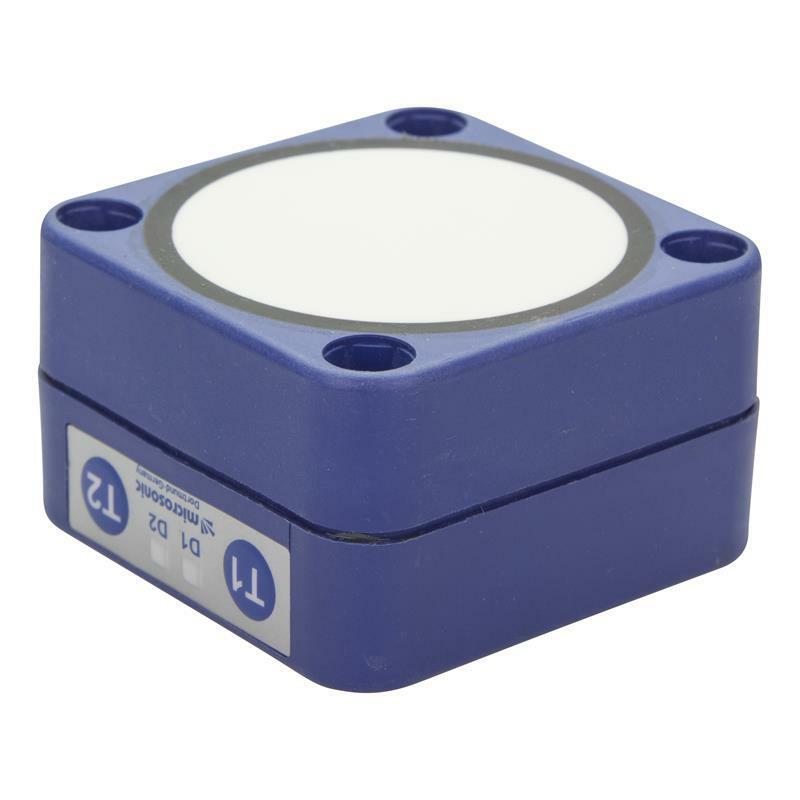 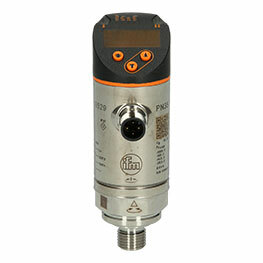 By using the programming buttons, the lcs+600/F ultrasonic sensor can easily be put into operation. 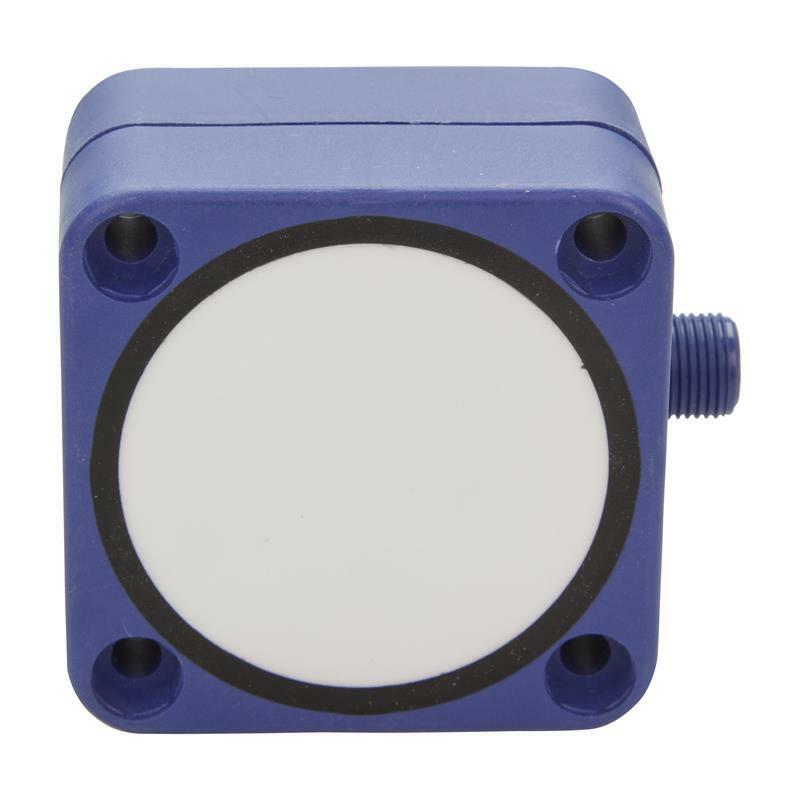 Its high protection rating of IP67 and the M12 connector make use in many industrial areas possible such as for positioning of products, presence detection of objects, and people detection.